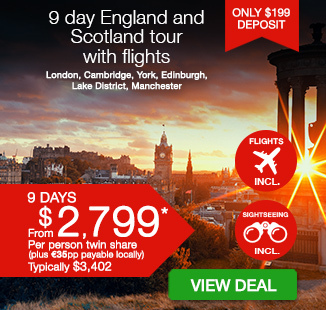 9 day England and Scotland tour including return flights, accommodation, breakfast daily, in-depth sightseeing, professional tour manager, transportation and more. per person twin share |	Typically $3,402! Take the time to look around England and you’ll find yourself in the depths of rich history full of monarchs, stunning landscapes from rolling green hills to modern architecture, a vibrant food scene and quaint local pubs. Combine this with Scotland‘s great outdoors, friendly locals and endless adventures and this 9 day England & Scotland tour is set to impress. Start by exploring the famous sites of London, get a taste of Scottish Heritage in Edinburgh, wander the Lake District National Park, visit Shakespeare’s home town, Stratford-upon-Avon and get your shopping fix at Bicester Village, plus so much more. Your package includes return international flights, accommodation, breakfast daily, in-depth sightseeing, professional tour manager, transportation and more. Depart Australia today to begin your British getaway! On arrival in London you will be transferred to your hotel. After check-in the rest of the day is at leisure. 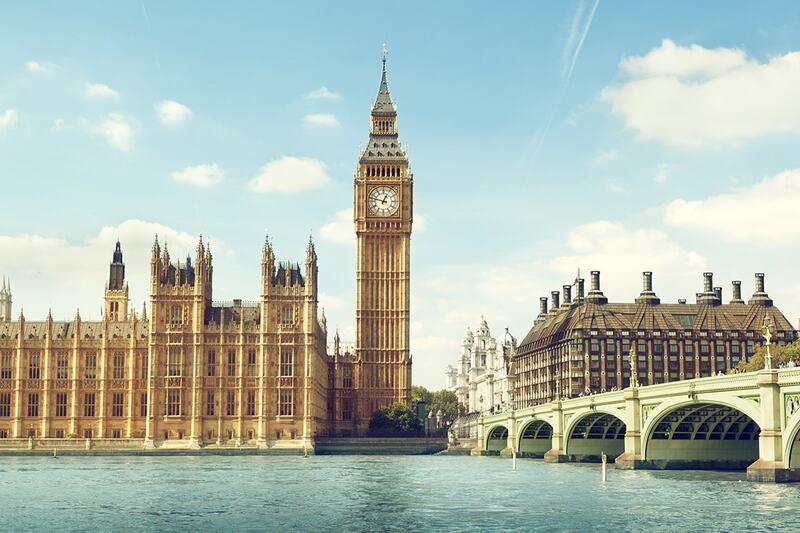 After having breakfast, we start a walking tour passing key London attractions: Big Ben, the Houses of Parliament, Westminster Abbey, 10 Downing Street, Whitehall, St. James’ Park, Buckingham Palace and the River Thames. In the afternoon, we will visit the British Museum, and will enter St Paul’s Cathedral if we have enough time. 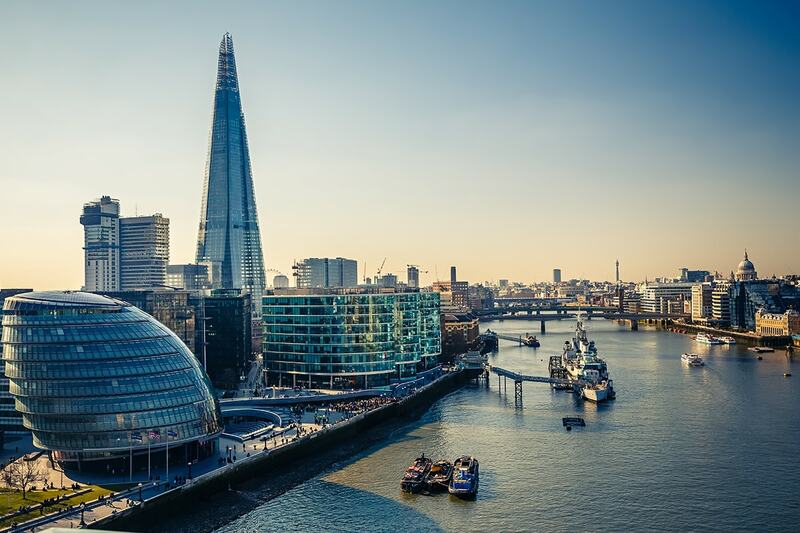 You can also enjoy the scene of Tower Bridge and Tower of London while sitting on the coach. The Tower of London is an historic castle located on the north bank of the River Thames in central London. It has played a prominent role in English history and served variously as a palace, an armoury, a treasury, a prison, the home of the Royal Mint, and the home of the Crown Jewels of England, and has been setting to many bloody battles among British monarchs. After breakfast, it is time to visit the nation’s acclaimed educational institution: Cambridge University. In addition to a strong academic atmosphere, Cambridge is where many luminaries started their dreams and hopes for the future with the sight of the pastoral landscapes, picturesque rivers and architecture. 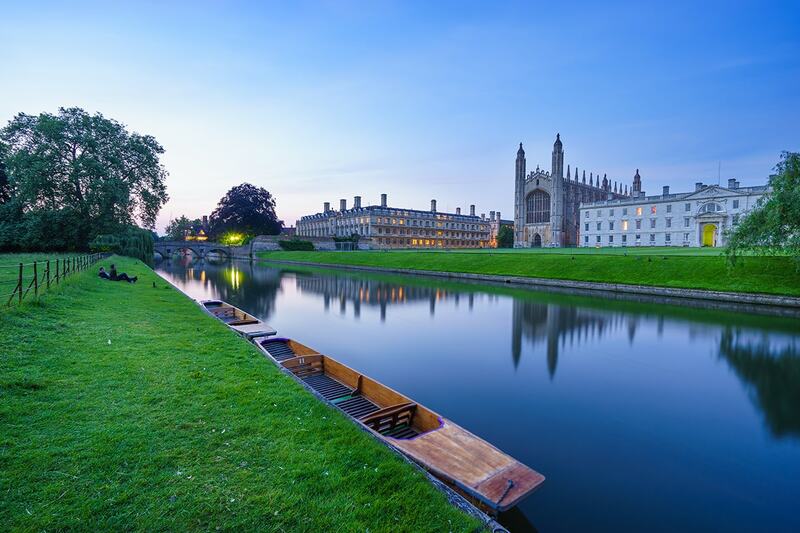 The University of Cambridge includes King’s College and Queens College, and is set among the most rural of bridges. 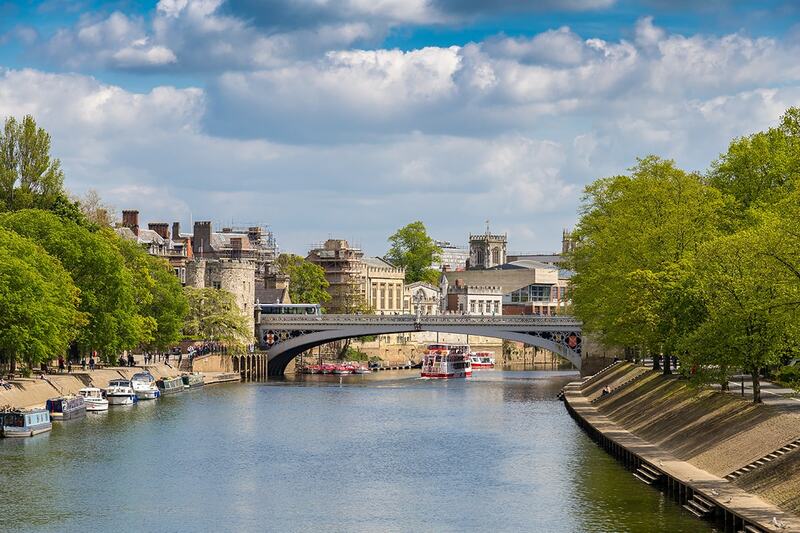 We proceed to York, a true medieval melting pot of Roman, Saxon, and Viking culture. 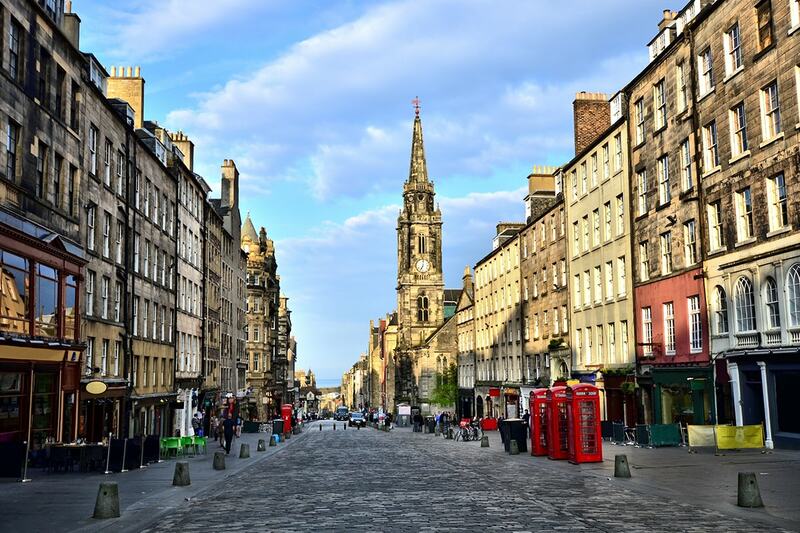 The city is mostly intact from the middle ages and shows the rustic side of Britain. 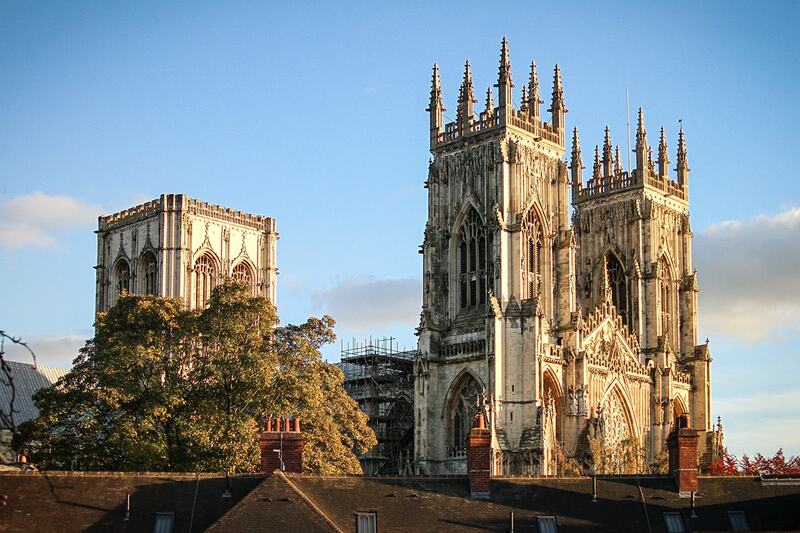 We visit York Minster, the largest gothic cathedral in northern Europe. Then we will step up onto the York city walls, dating back to Roman times. For those keen to discover the little grass-roots shops, there will be time to wander around. 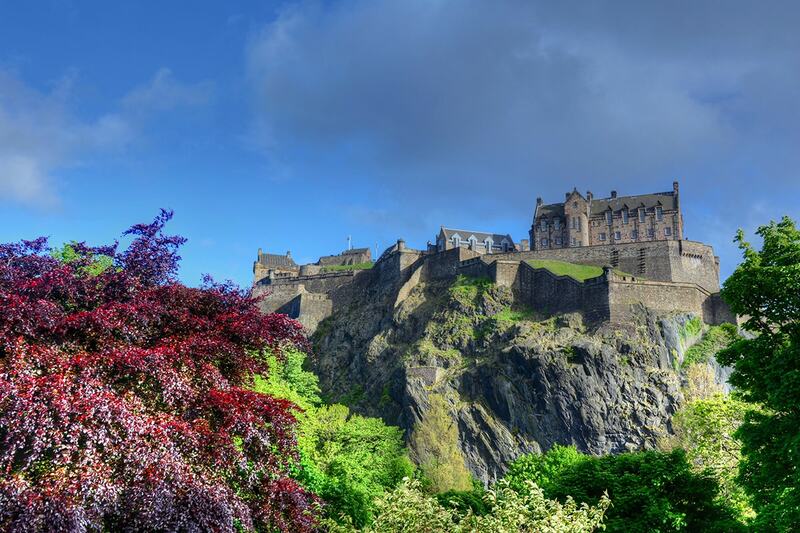 After leaving York, Edinburgh is next on our places to visit. We expect to arrive in Edinburgh in the afternoon. Edinburgh is Scotland’s compact, hilly capital. It represents the best in Scottish heritage. 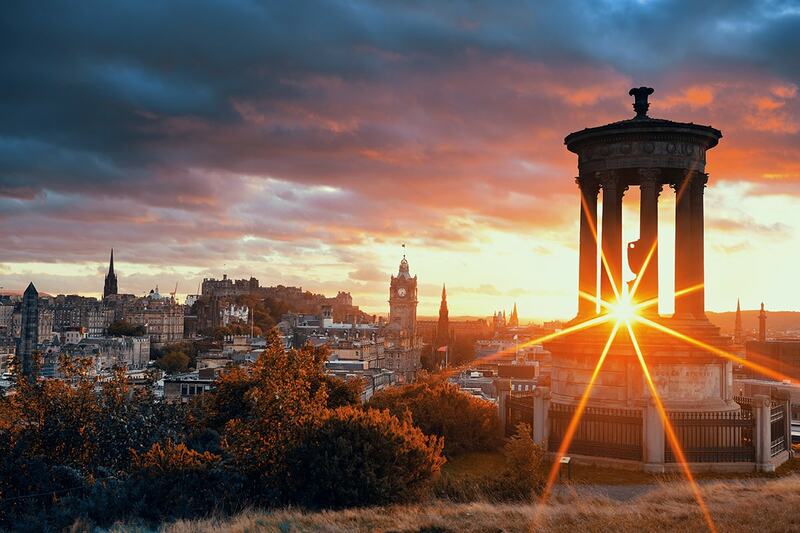 Wooden barrels of golden single malt whiskey, tartan kilts and Scottish bagpipes will make you grow fond of this warm and lively nation of quirky characters. Upon arrival, we first visit Edinburgh Castle, set volcanic rock, where once inside we will admire the royal crown and jewellery. We then continue this royal trail with a visit to Holyrood Palace, City Hall and the Royal Parks. In the morning, we drive straight to the Lake District, located in the northwest of England. On the way, we will stop in Gretna Green, which is a village in the south of Scotland famous for ‘runaway marriages’, which began in 1754. Due to its romantic wedding traditions dating back over centuries, Gretna Green is one of the world’s most popular wedding locations. After that we continue our journey to the Lake District. 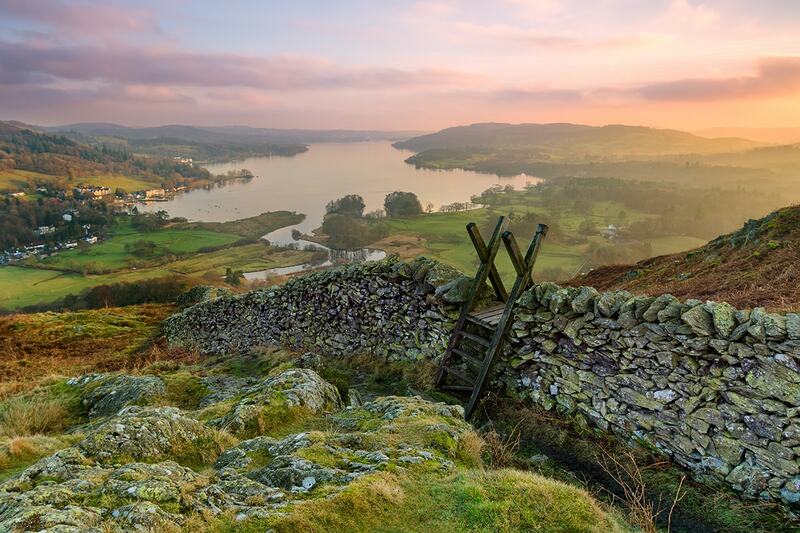 The Lake District National Park is the most visited national park in the United Kingdom. Each year tens of thousands of visitors travel here to see the thousands of years of geological changes reflected in the intricate natural beauty, lakes, valleys, mountains, waterfalls and natural carved out planning. Then we drive to Manchester, a fashionable, socially buzzing and dynamic city. This city is not only well known for being a city of sport, the headquarters of Manchester United, but also England’s most productive industrial city. Football fans can enjoy a pilgrimage to the Manchester United Old Trafford grounds or catch a training game. Food lovers can pick a scrumptious restaurant in the nearby Chinatown. A breath-taking drive will take us to the famous English playwright and poet William Shakespeare’s hometown, Stratford-upon-Avon. This is also where acclaimed Hollywood blockbuster movie – ‘Shakespeare in Love’ was filmed. From the cobble-stoned streets to the drinking dens, theatres and road signs, everything is to do with Shakespeare. It is heaven for those who are romantically inclined. Our most anticipated outing for today must be the now infamous outlet shopping centre – Bicester Village. For your fix of designer clothes, sporting goods, jewellery, household items and children’s clothing etc., Bicester Village is home to more than 130 fashion and lifestyle boutiques, including Gucci, Armani, Prada, Calvin Klein, Dunhill, DKNY, Burberry, Paul Smith, Bally, Clarks and so on, each offers savings of up to 60%, all year round. We dare you not to be persuaded. After breakfast enjoy the morning at leisure before you are transferred to London airport to board your overnight night to Australia. 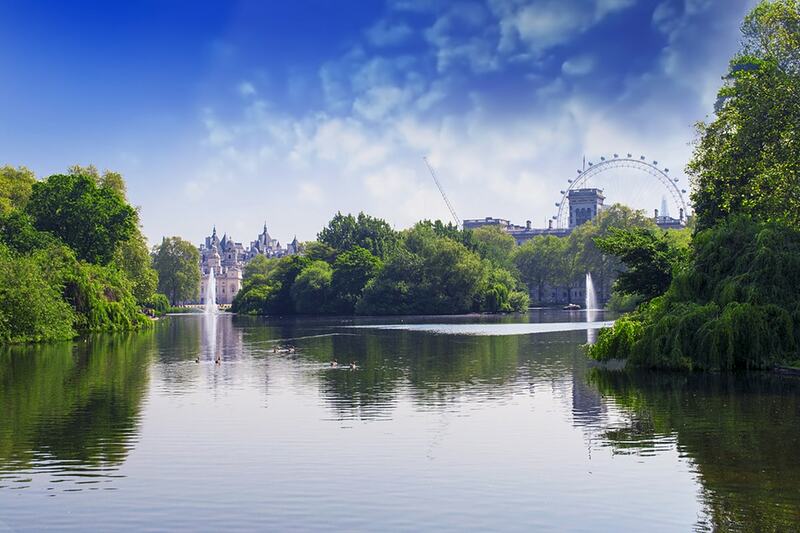 Enjoy a wide-reaching tour of London, once the centre of the global British Empire and still home to many iconic attractions. Are you scholar or a sportsman? 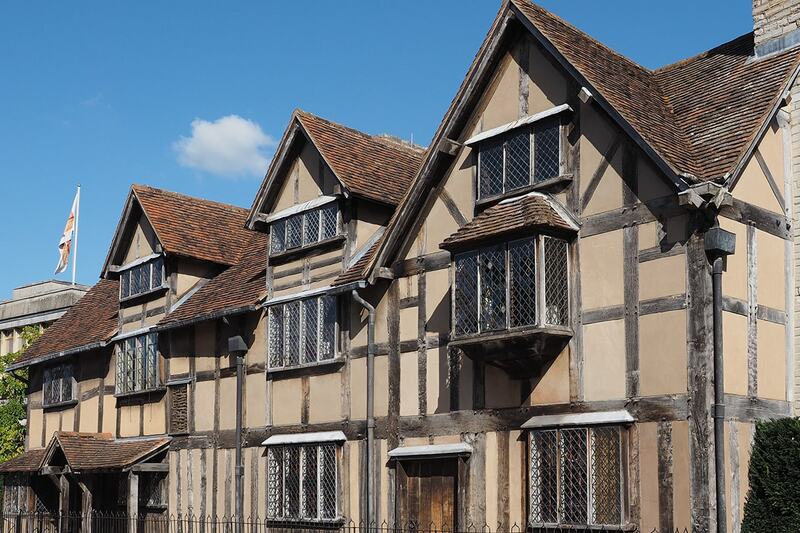 Enjoy a pilgrimage to Shakespeare’s hometown or the Manchester United Old Trafford grounds! Please note that if you have selected a departure date that is inside 70 days of departure, strictly no refund will be applicable as we begin to make arrangements for your booking immediately.